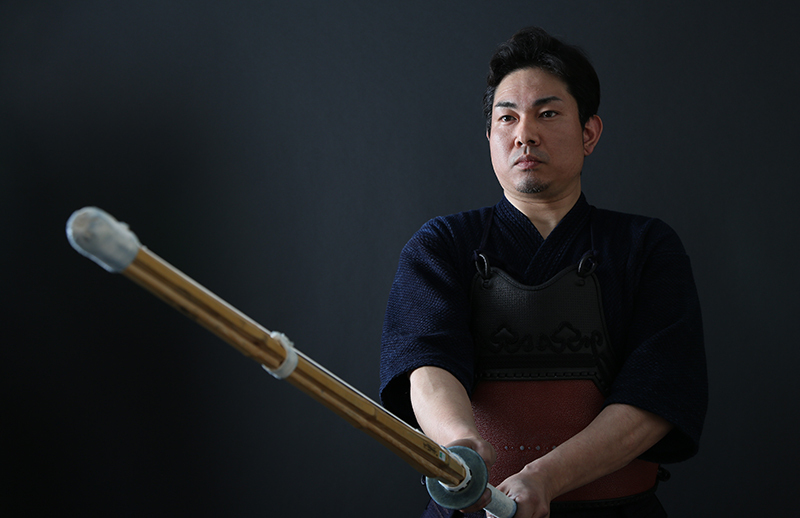 We have another interview with Hayashi-san, Tozando’s most senior kendoka. This time we explore his connection with Kendo and how it has changed the course of his life. 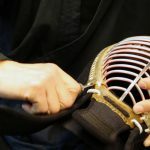 So, what actually made you take up kendo? It was the summer of my first year in junior high. At that time I was actually in the science club, and I was more of an academic kind of student rather than the athletic type. However, I knew I was lacking in exercise; so I talked to my grandfather who advised me to take up judo. My grandfather was the local champion for that district, so that is probably why he recommended judo to me. Yes, but the junior high school I went to did not have a judo club. Instead it had kendo, also a martial art. I went to observe once, and there was a girl, one grade above me, whom I had an eye on from before. As I observed more, the way kendo was taught seemed really nice, I thought that kendo seems like fun. So your first introduction was not the spirit of martial arts, but actually female senpai! Well, yes, that’s the case. And I am now married to that senpai. Kendo led you to your soul mate! That’s right. But more than that, through my encounter with kendo, I learned how to live and how to go forward in life. 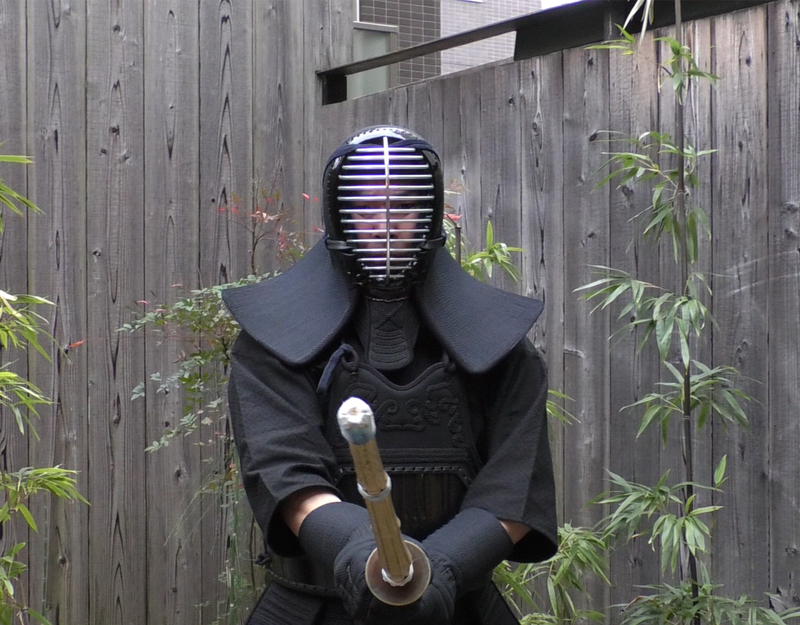 Had I not encountered kendo, I can say for certain, that I would not be the person I am today. 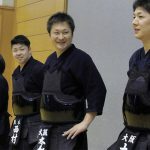 What parts of kendo did you find interesting? How is it different from other sports? There is a phrase in kendo called “ko-ken-chi-ai”. It means; crossing swords, and knowing preciousness. The letter “ai” originally means love, but here we understand it as “oshimu” (something so precious and valuable that we don’t want to give it up). 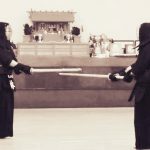 Through kendo, we create feelings like “I would like to face this person again in a match” or “I want to be able to use the sword like this person, so I need to practice more with him”. This mutual understanding makes us better human beings. Even after you reach your goals, by crossing swords afterwards you discover your next challenge. The more you engage in kendo, the more kendo will teach that you have to become more humble. And humility will not only help you improve your skills, but give you mental stability and allow you to grow mentally. You mentioned in previous interviews that “As the rice plant grows, the further it bows”. Exactly. The famous Miyamoto Musashi even said “everyone but myself is a teacher”. What is different from other sports is that kendo has a word “lifelong kendo”. Children as young as 3 and adults as old as 80 can practice together in the same dojo. There are people who take up kendo after they retire from their jobs at 60. That one can continue it into old age is a hugely valuable part of kendo. This means that throughout your life you are learning about life and you are training up your human character. 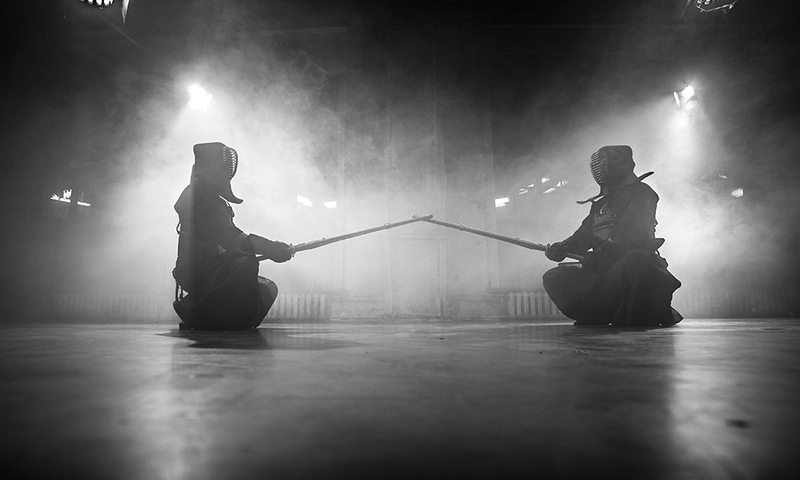 Originally, Kendo came from techniques with weapons designed to kill and injure. 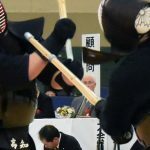 As it changed form into kenjutsu, and then to kendo; the mental, moralistic, and aesthetic aspects were added, creating a philosophy of character building that is polar opposite to killing and injuring. This sensibility is what identifies Kendo as a budo as opposed to a sport. 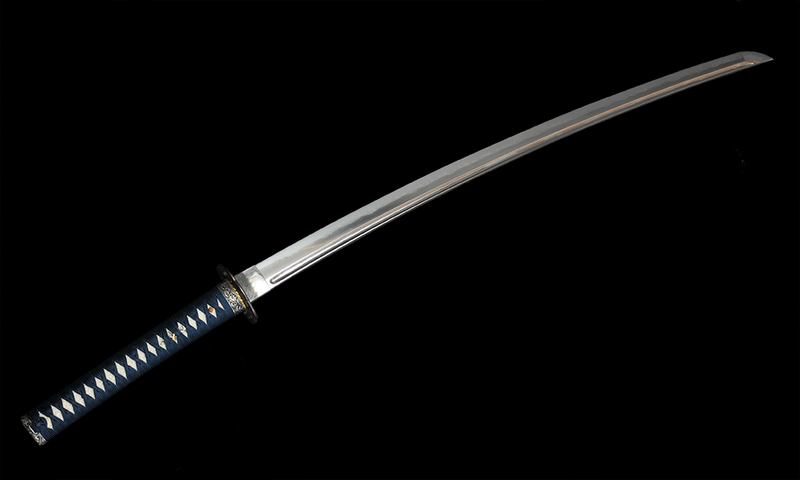 Although the Japanese sword used to be a weapon, now it is a piece of craftsmanship known worldwide as a magnificent artwork. Part of this must come from this sensibility you mention. I love kendo’s protective equipment. Just like the katana, bogu is also a great piece of art. It looks great not only when you wear it, but simply on display. It’s an amazing artifact which is a compendium of so many artisans’ professional skills. We will pulbish more interviews with Hayashi-san in the future. 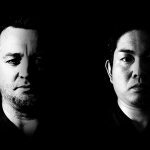 If you have any topics or questions about Kendo, let us know and we will ask him for you.